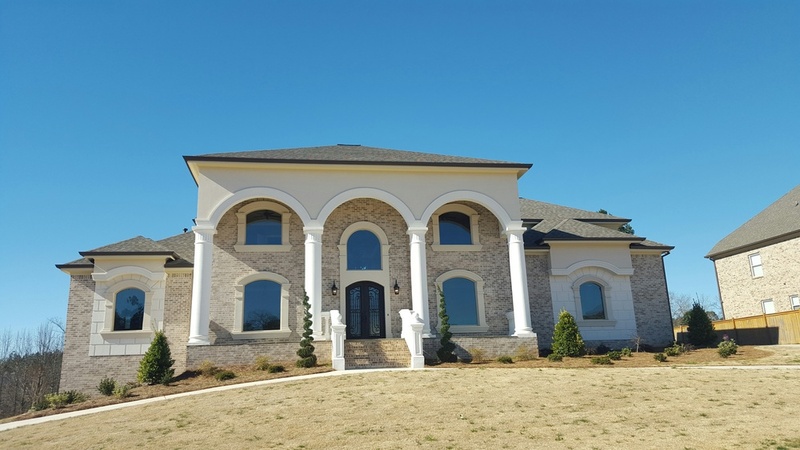 Welcome to neighborhoods where homeowners have built their dream custom homes designed by Boye Architecture. If you love to live in these neighborhoods or other neighborhoods, you too can experience living in your dream home designed by Boye Architecture! Enjoy the photo gallery.